I had been overweight for as long as I can remember. At the age of ten I had a scale and was weighing myself daily, disgusted that I could be over 100 pounds. I don’t ever remember my weight NOT being a problem. Being overweight affected every single aspect of my life by destroying my self esteem. My “turning point” for starting my weight loss journey came during the summer before my junior year in high school. I was in a summer musical with many of my friends, and was finding myself often out of breath just from dancing. I was embarrassed and ashamed of the state I let my body get to. 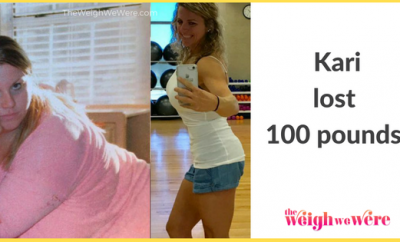 I started losing weight by joining the Instagram weight loss community. There I was able to begin learning the basics of healthy dieting and exercise. I began seeing results within the first week of changing my diet. My body clearly was hanging on to tons of excess weight it wanted to get rid of. It was challenging being a students, involved in multiple extra curriculars, and trying to lose a significant amount of weight. I also battled with depression and anxiety throughout my entire journey. I truly had to learn to rebuild my self image before I was able to be successful. It’s very very hard, but I have never wanted to give up. 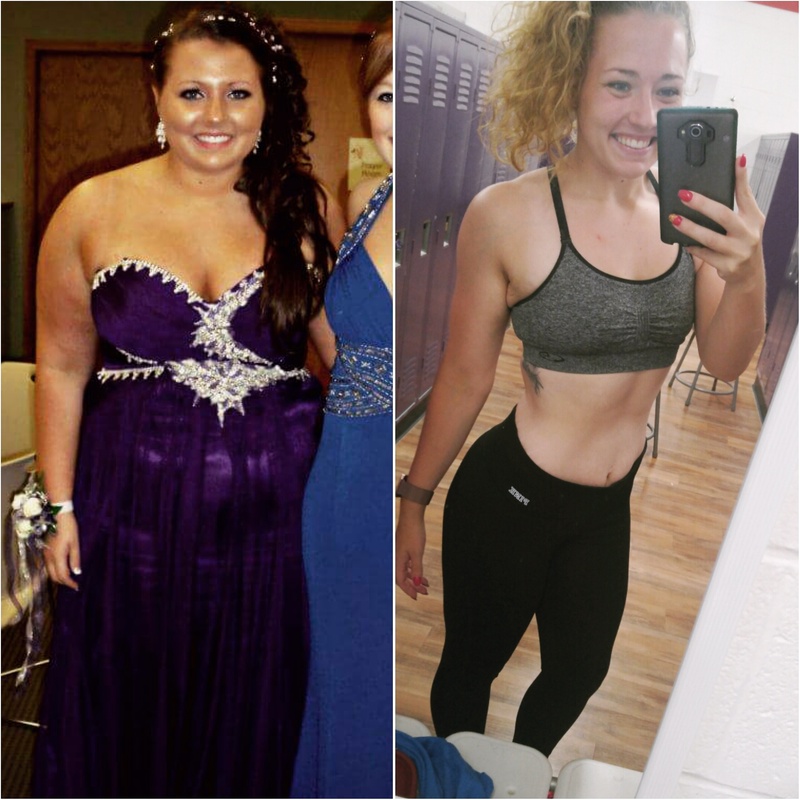 I realize that I am in control of my own health and happiness, but I have had tons of help and motivation from friends, family, and even strangers on the internet. I hit a plateau about year into my journey. My weight loss had slowed and I found myself bored of the limited cardio exercises I had been doing. It was then that I found and fell in love with weightlifting! The majority of my weight (50ish) pounds was lost during the first year of my journey. The rest has come off since I began weightlifting and doing crossfit regularly! 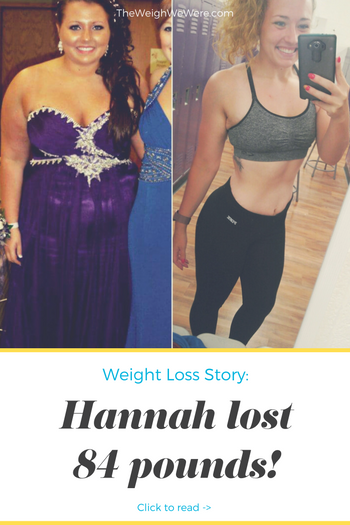 There have been so many non scale victories for me throughout the process of losing weight. Clothes fitting better, my skin clearing up, and the confidence I have gained are some of my most treasured. My daily diet when I was overweight was anything I could get my hands on throughout a day of school, after skipping breakfast. Then I would come home and eat a huge dinner, and usually fast food and dessert again privately after. Now I follow and IIFYM lifestyle of eating. IIFYM (if it fits your macros) requires you to track your grams macronutrients (protein, fats, and carbs) daily. I eat flexibly and allow myself to have treats when my body wants them. Balance is key! 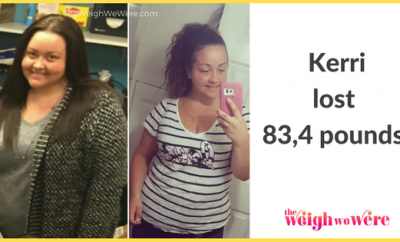 RELATED: I Lost 70 Pounds: Ki Loses The Weight And Finally Feels Free! I played sports through middle school but quit when I became much heavier in high school. Then I was not getting any exercise at all. I would be out of breath walking up the stairs to third floor! I now weight lift 5 days a week and am training in cross fit with the hopes of going to regionals. Exercise is now my life and my body is happier than ever. Get your mind right before you begin trying to lose weight. You need to go into it believing in yourself, and trusting the process, rather than hoping for quick fixes. 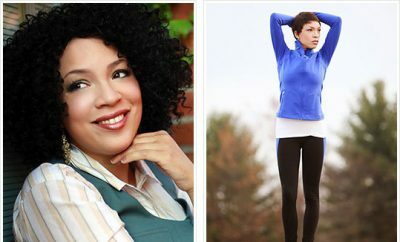 Get involved in an online weight loss community. Tumblr and Instagram have been a huge part of my journey. Take progress pictures! They are not vain or conceited when they are to measure your own progress towards better heath. They will become extremely motivational once you start noticing your body changing! Don’t restrict any food groups unless they cause you physical discomfort. Diets involving no carbs or fat simply do not work and are not healthy or maintainable. JUST KEEP GOING!! Remember why you started and don’t lose focus of how badly you want it! 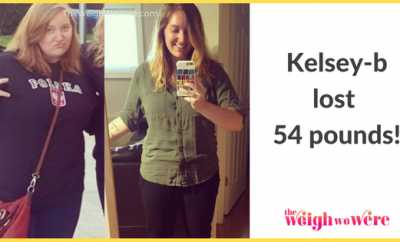 54 Pounds Lost: Finally living after losing (weight)!